Hawky New Year! Part 2! 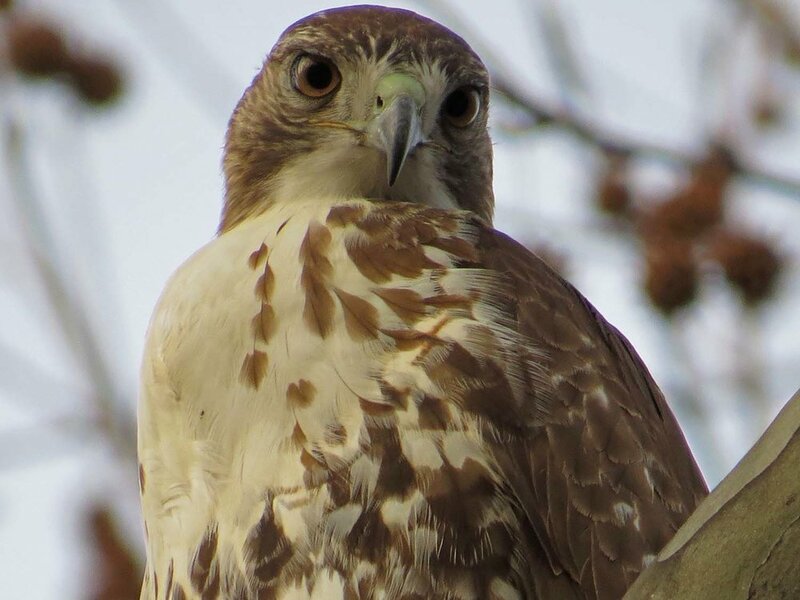 On this most horrible of days, I offer an alternative to watching the beginning of the end of our country: More hawks! 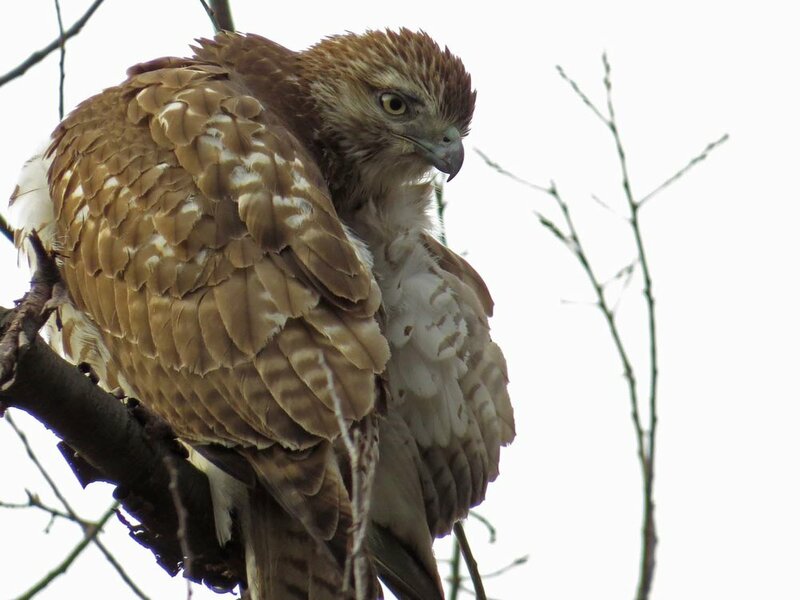 Hawks do what they were created to do, and thus are Nature at her purest. 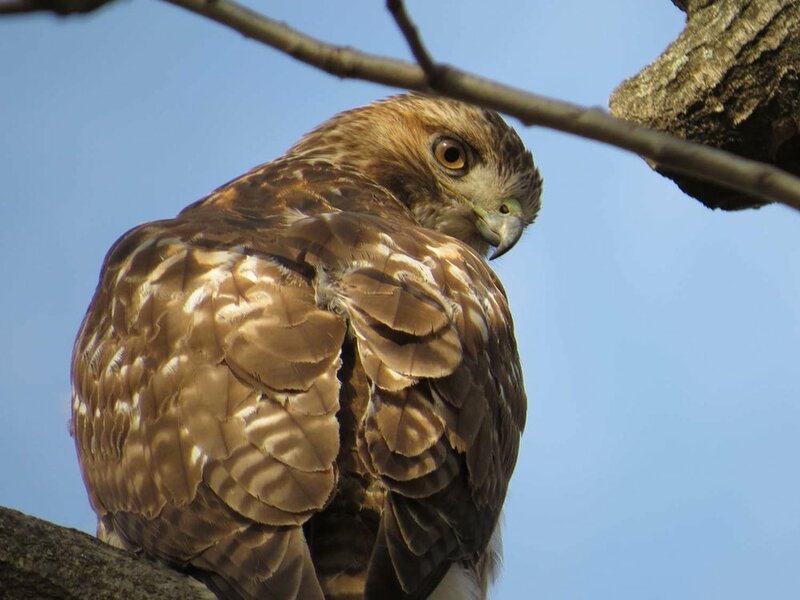 Unfortunately, humans choose to do destructive things, and often the hawks and other animals pay the price. 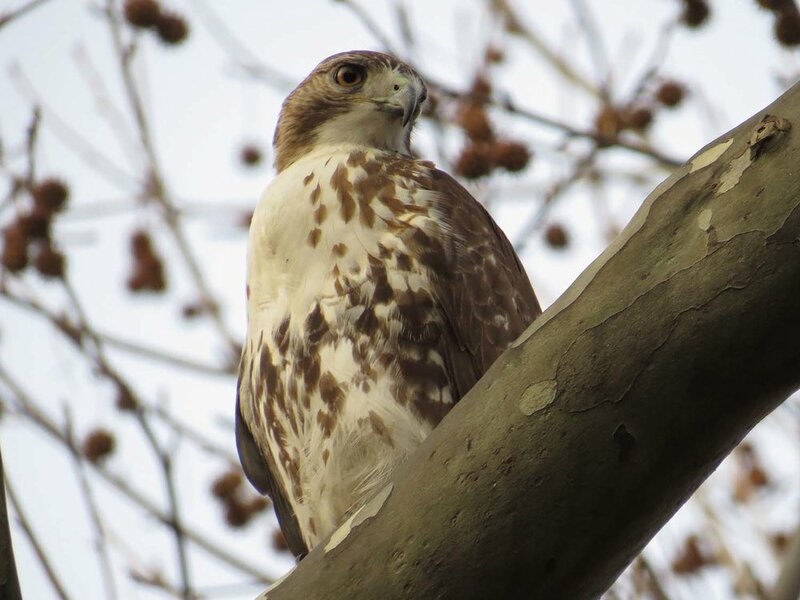 So while we await with trepidation the further destruction of our environment, I offer more photos of the young hawks in Central Park, taken Jan. 11 and Jan. 12. I've called the video series Hawky New Year! This is Part 2, Jan. 11-12. 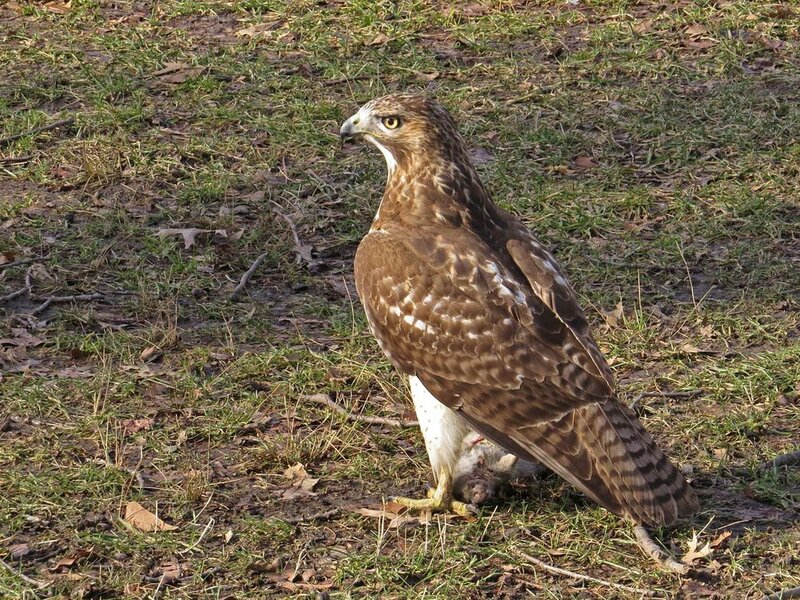 Warning: there is some graphic hawk dining (a rat) in this video. 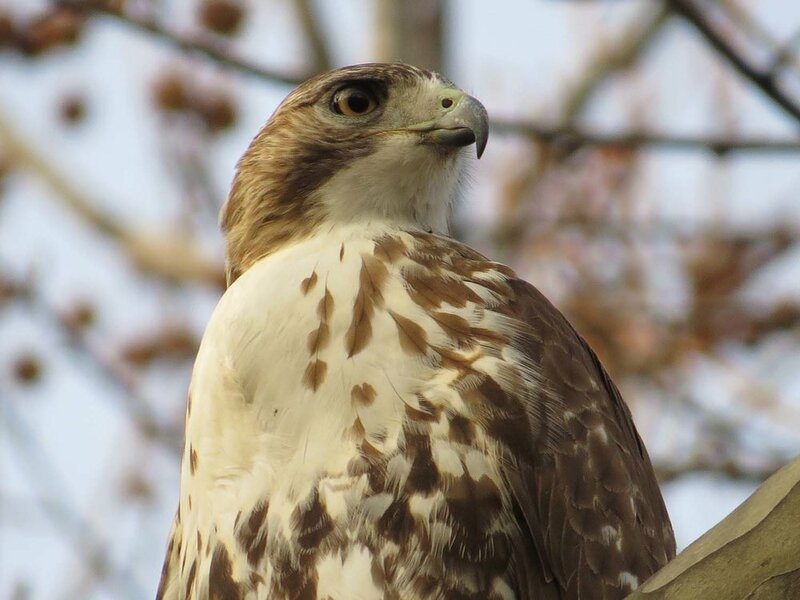 Hawk chasers have learned that the raptors' dining habits make them who and what they are, and if you want to learn about red-tailed hawks, you will at some point watch them eat. Lots of photos below, from both days.